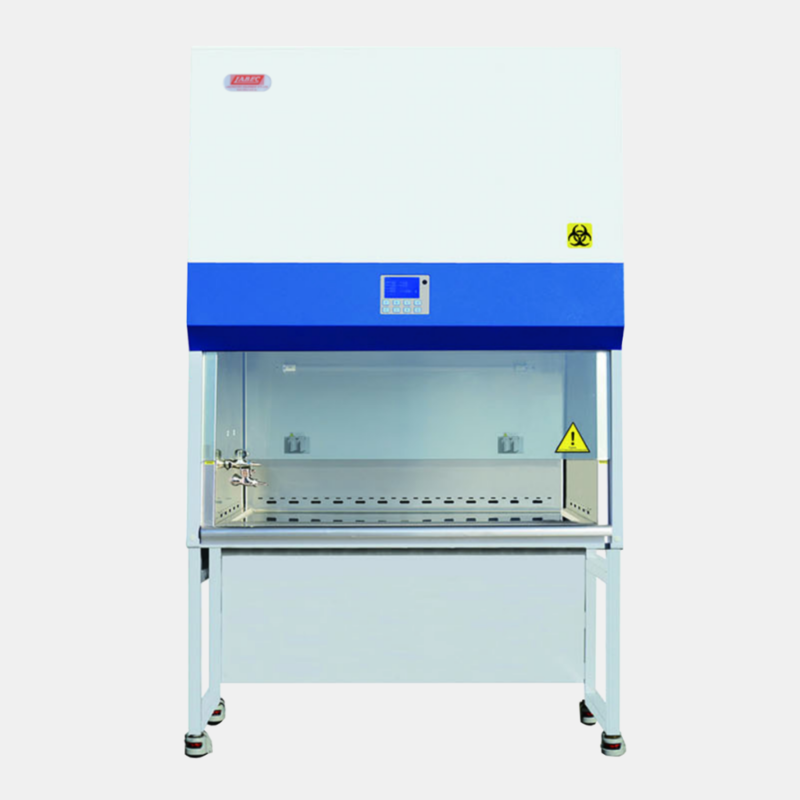 LABEC provides two sizes of Biological Safety Cabinet. These cabinets are NSF Certified and provide protection to the operator, the sample and the environment. Featuring an airflow system that provides 60% air recirculation and 40% air exhaust, the cabinets are suitable for working in microbiological research in the absence of volatile or toxic chemicals, and radionuclide.